True-to-life photos, laser-quality black text. Enjoy rich colors with excellent fade resistance. Your treasured photos and documents will stay beautiful for years to come. Replace only the empty. 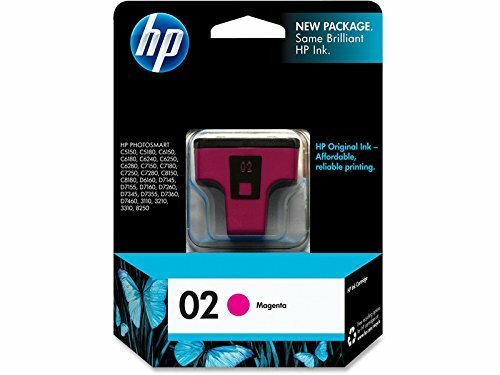 Six unique HP cartridges mean you change out just the color you need.